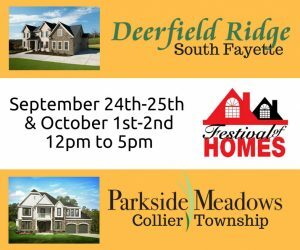 Paragon Homes is pleased to spotlight our upscale model home in the Fair Acres Community, nestled within the much-sought-after Upper St. Clair township. The spacious, elegant Paragon custom-built homes at Fair Acres feature top-notch finishes at every turn, open floor plans, and huge bedrooms, among other key features. With massive square footage and plenty of storage space, you’ll be able to enjoy your luxurious Fairacres home without ever having to worry about having enough room. The just-finished model home features a master bedroom suite with a luxe sitting area so that you can get ready in style, or relax with ease. Fashionistas will love the gigantic walk-in-closet , 3+ car garage , and mail level laundry! Also noteworthy are the spacious, modern bathrooms, brand-new energy-efficient construction, , and custom quality finishes. 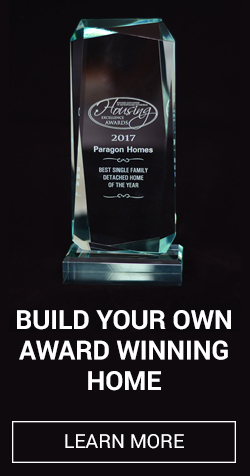 At Paragon, we leave no stone unturned and no fixture unfinished when it comes to quality homes. Your guests will surely admire the hand-scraped hardwood floors, vaulted spa-like master bath, abundant natural light and gorgeous windows, and the large patio steps from the breakfast area. Your inner chef will delight in our beautiful kitchens, complete with lots of stylish stainless steel appliances, a granite breakfast bar, pantry, and maple suede glazed cabinets with detailed trim. If you’re a parent, there’s no need to worry when it comes to education. Upper St. Clair is the highest-performing school in Pennsylvania according to Pittsburgh Business Times and others, and the township is consistently ranked as one of the best statewide. 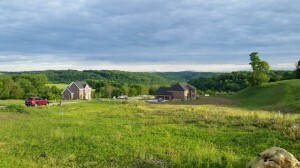 Situated on approximately 30 acres, the Fair Acres plan consists of 3 cul-de-sacs and a total of 37 lots sizing from 1/3 to 1/2 acre. The views of the countryside, the quiet, and the privacy are just a few of the desirable qualities Fair Acres has to offer. 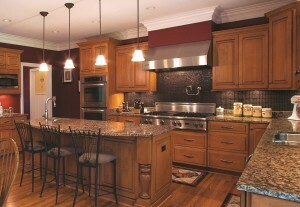 The homes of Fair Acres are all custom designed and built by the city’s finest quality builders. Should you choose Fair Acres, you could be living in a community with the serene feel of being away from it all, yet you will still be within walking distance of Hays Park, minutes from the many parks and facilities Upper St. Clair has available to its residents, less than 15 minutes to local shopping and malls, 15 miles to downtown Pittsburgh, 10 minutes to Interstate 79, and less than 45 minutes to the Pittsburgh International airport … what more could you ask for? 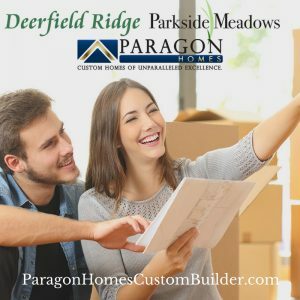 If Fair Acres sounds like a good fit for you, contact Paragon Homes today and let us help you make your dream home a reality!